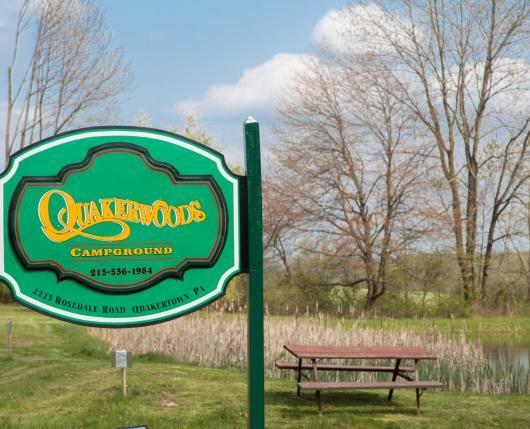 Quakerwoods Campground is family-friendly camping with your furry friends! 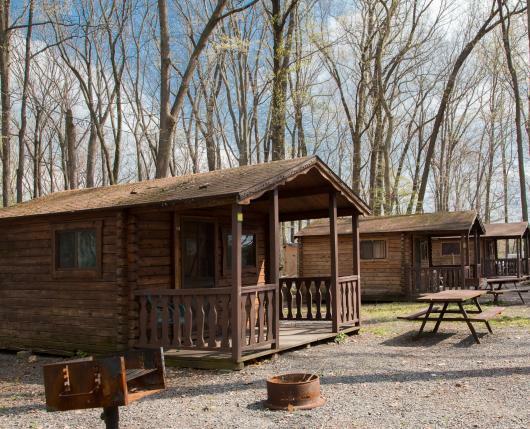 The campground offers free access to the clubhouse, pool, playground, BBQ grill, fire pits, and picnic areas. 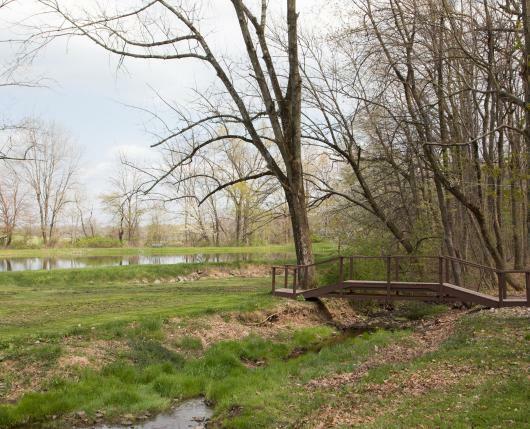 Amenities such as free Wi-Fi, shower facilities, and water faucets allow you to get the most out of your visit. The on-site convenience store will allow you to pack lightly for your outdoor excursion and get what you need while there. 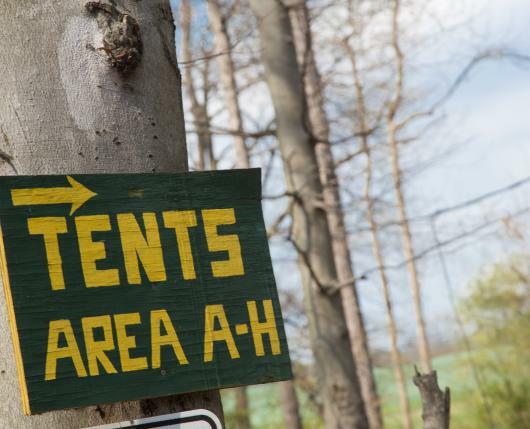 Hook-ups and services offered to all paid campers, depending on the site selected. 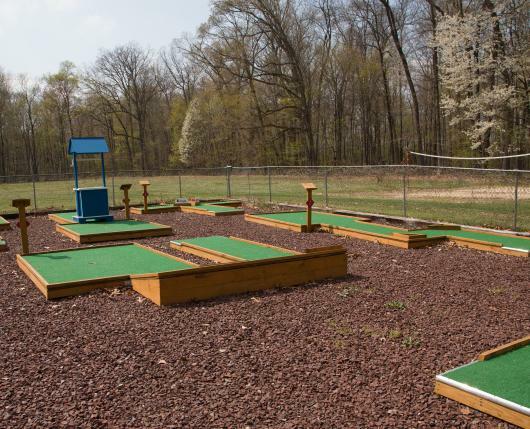 Nearby many Lehigh Valley attractions, on-site activities include biking, fishing, miniature golfing, and swimming.